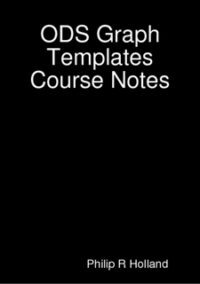 Course descriptions can be downloaded free from the store in PDF format in zip files, which will need to be unzipped prior to reading. 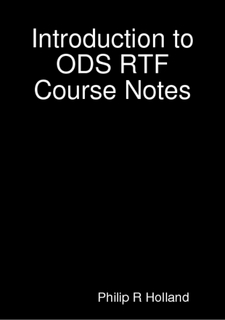 Some course notes are also available for purchase as Android apps or PDF files. 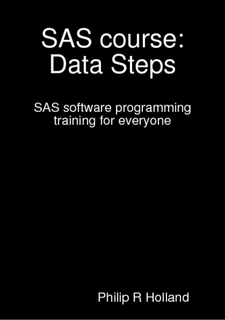 This app, “SAS course: Data Steps”, is one of a series of SAS course eBooks, illustrated by code samples which can be sent by email directly from the app. 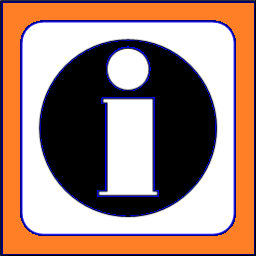 It is designed to encourage users to contribute topics some of which will be included in future versions of the app. There are controls to select specific topics, move to the previous or next topic, decrease or increase the font to suit the user’s preference, and send emails requesting topics not yet included in that version of the eBook. 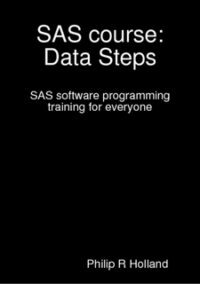 This PDF ebook is a copy of the topics in the Data Steps section of the SAS course in the SAS Programming Forum on this site. All code included in the PDF ebook can be copied and pasted into SAS to try it out yourself. This PDF ebook is a copy of the course notes used with the Introduction to ODS RTF course listed in the list of Training Courses provided by Holland Numerics Ltd. All code included in the PDF ebook can be copied and pasted into SAS to try it out yourself. 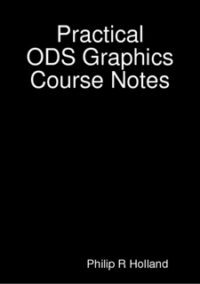 This PDF ebook is a copy of the course notes used with the ODS Graph Templates course listed in the list of Training Courses provided by Holland Numerics Ltd. All code included in the PDF ebook can be copied and pasted into SAS to try it out yourself. 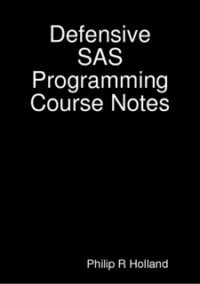 This PDF ebook is a copy of the course notes used with the Efficient SAS Programming course listed in the list of Training Courses provided by Holland Numerics Ltd. All code included in the PDF ebook can be copied and pasted into SAS to try it out yourself. This PDF ebook is a copy of the course notes used with the Defensive SAS Programming course listed in the list of Training Courses provided by Holland Numerics Ltd. All code included in the PDF ebook can be copied and pasted into SAS to try it out yourself. This app, “SAS course: PROC SQL”, is one of a series of SAS course eBooks, illustrated by code samples which can be sent by email directly from the app. It is designed to encourage users to contribute topics some of which will be included in future versions of the app. There are controls to select specific topics, move to the previous or next topic, decrease or increase the font to suit the user's preference, and send emails requesting topics not yet included in that version of the eBook. 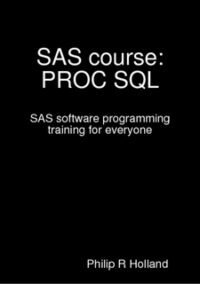 This PDF ebook is a copy of the topics in the PROC SQL section of the SAS course in the SAS Programming Forum on this site. 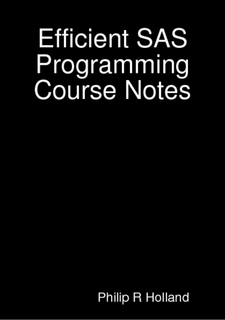 All code included in the PDF ebook can be copied and pasted into SAS to try it out yourself.